Butterfly valve is mainly consisted of body, stem, disc, seat and driver(lever, gearbox, pneumatic and electric Actuator) and so on. On off and controlling flow of valve are made by turning stem and disc together. It is widely utilized in foodstuff, pharmacy, chemical industry etc. and industrial environmental protection, water treatment, high building, water supply and drain tubing line open or close or adjusting medium. We can make weld butterfly valve, wafer butterfly valve, flange butterfly valve we supply different body / disc materials such as cast iron, cast steel, stainless steel and bronze according to different working conditions. Standard: DIN3352 F4 / DIN 3352 F5 / BS 5163 / BS 4504 / ANSI. 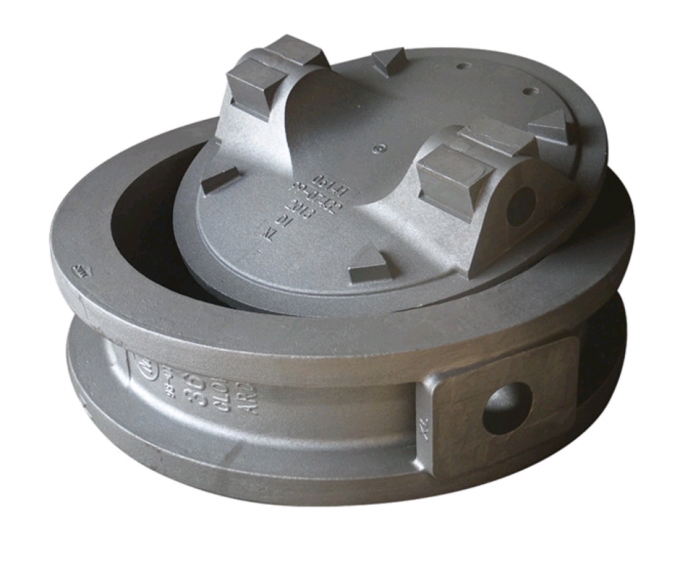 Seal: Metal seated gate valve, Rubber coat gate valve. 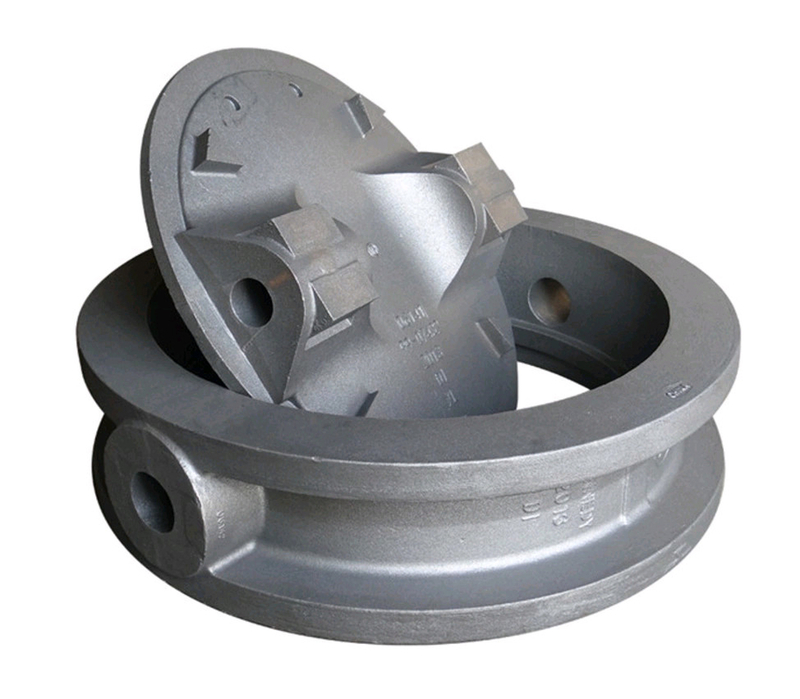 Material: Cast Iron(gg25) / Ductile Iron(ggg40/ggg50). Connection: Flange end / Socket end / Threaded end / Wafer Type. 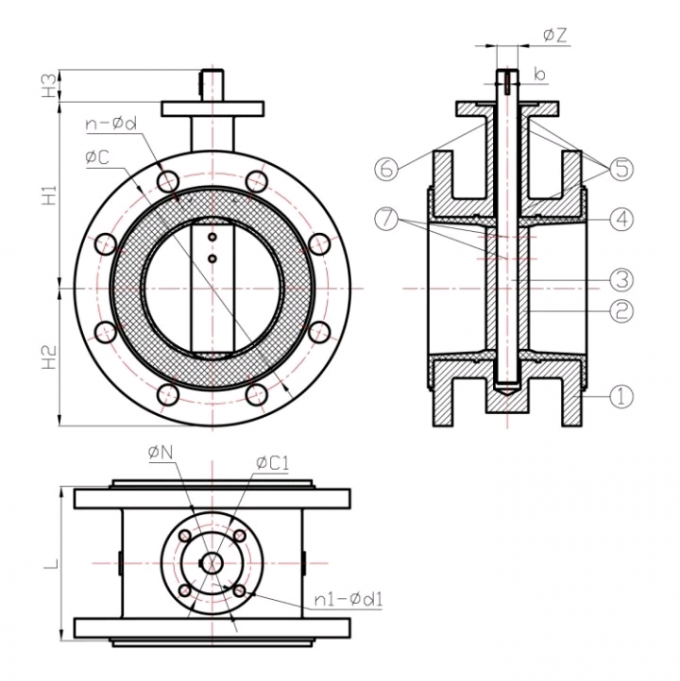 Type: Wafer type butterfly valve / lug type butterfly valve/flange type butterfly valve(concentric and eccentric) / u type butterfly valve / grooved butterfly valve. Pressure: PN10 / 16 / 25. Type: Wafer(dual)check valve / Swing check valve / Silent check valve / Ball check valve / lift check valve. Standard: DIN / BS / ANSI. Type: Flange ball valve / Tee ball valve / Welding ball valve. Type: Globe valve / Lift globe valve. Type: Y strainer / T strainer.